Chandra Whalen is an aggressive, yet passionate litigator who specializes in medical malpractice and all types of personal injury. Chandra spends a significant amount of time in court arguing motions, settling cases, and attending conferences. Interested, in cutting edge topics in the legal world, she wrote an appeal in the First Department in which she argues for greater Constitutional protections regarding privacy. She argued that there should be a balance between the ability to bring a lawsuit and a client’s privacy on social media platforms. Chandra Whalen is a graduate of Smith College. She earned her law degree at Cleveland State University, where she was a member of the Trial Team. 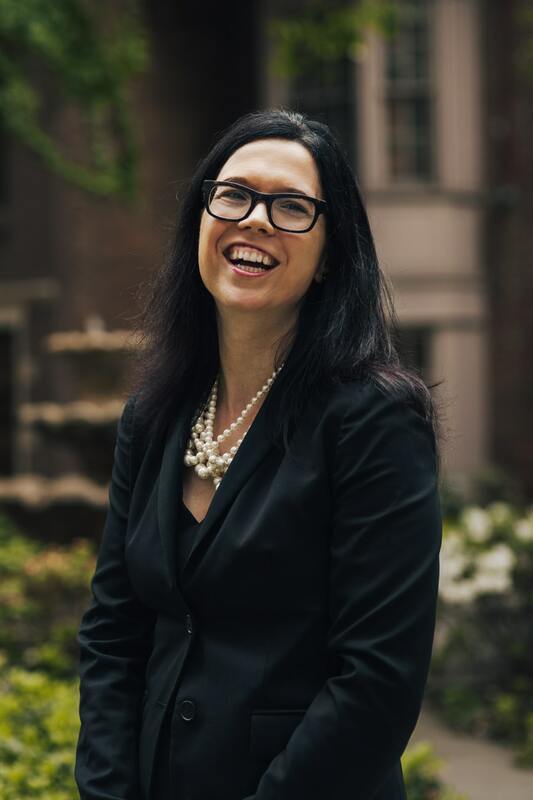 She is admitted to practice law in the State of New York.Committed to public service, Chandra serves on the Smith College Club Board of Directors and also provides pro bono legal service to Muslim women in the New York City area. Chandra is conversant in Spanish and Arabic.